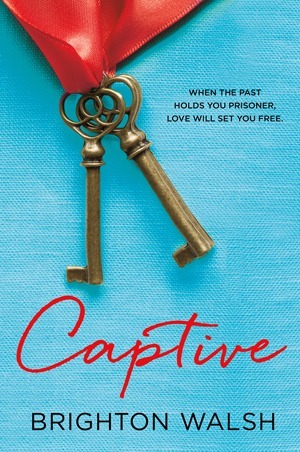 Stopping for today for a blog tour is a NA romance from Brighton Walsh, Captive! His gaze made me nervous, his eyes cold and hard, ice-blue and unrelenting, and I wanted nothing more than to close mine and hide. I couldn’t do that, though. Covering my eyes and pretending he couldn’t see me would only leave me blind and vulnerable. I needed to learn everything I could about him, because I had to hope that one day I’d be able to use that information to help the police catch him. I had to hope that someday, I’d be free. Could he blame me, really? Men like him didn’t frequent the streets of Kenilworth or Evanston. Sure, some of the guys on cam- pus had tattoos, some of them even covering both arms, but this man’s entire persona was so drastically different from any of them— from anyone I’d ever met. He could be stripped of the ink completely, wearing khakis and a polo shirt, and I’d still feel terror in his presence. It wasn’t the trimmings on him, it was him, straight down to his bones. That was what I was worried about. - stay honest in order to make your entries valid! The synopsis is interesting, and definitely something I'd read. I also like the cover, is there a reason for the two keys? Captive sounds like a book I would love. 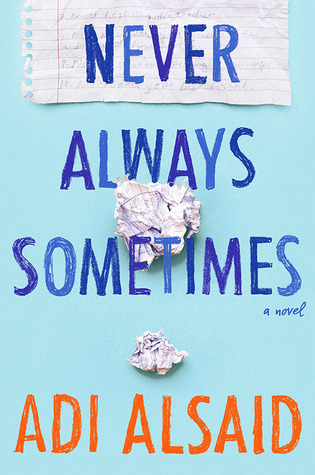 I love new adult reads and this one sounds amazing! What's not to love dangerous mercenary? Not to mention the cover is simple but inviting... Saying seductively read me! I really want to read this book! My friend has been telling me that I really have to read this so I would love to win this.